When we talk about digital engagement, it can mean all manner of things. For my small business, perhaps it would mean I could do marketing and selling online, customer service, but also the less exciting tasks that are so often overlooked for digital efficiency: stock management, payroll, tax filing, business banking and finance. For most small businesses, getting this level of digital savvy across the business is a bit of a pipe dream. Over 60% of small businesses with 5 employees or less are not digitally engaged at all. But even a business that struggles to find the time for digital can benefit from using just a bit here and there. The new not for profit campaign Do It Digital thinks that with just a little bit of investigation a host of new opportunities can be realised. 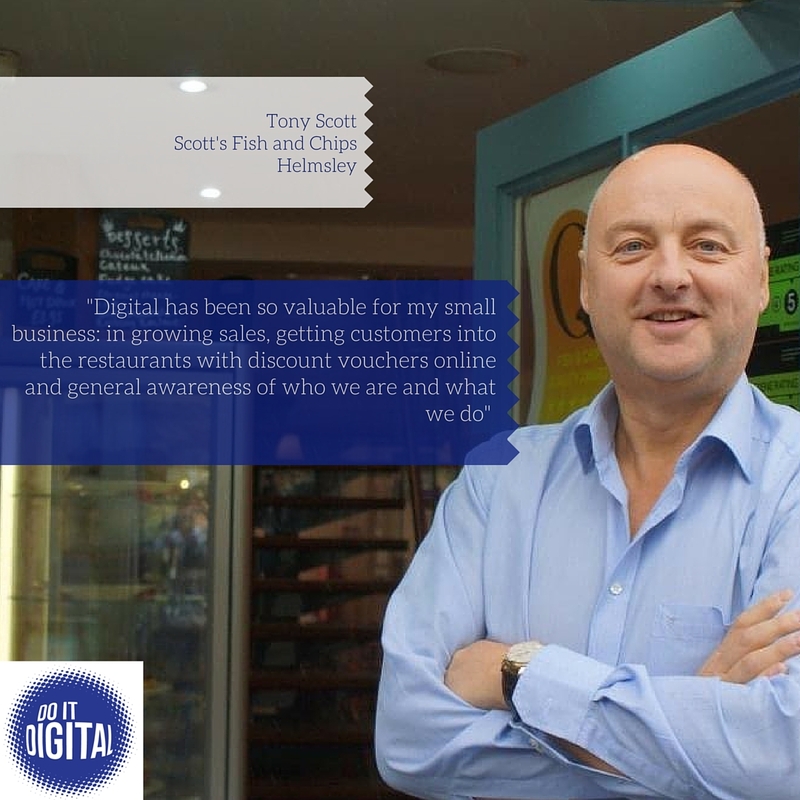 Do It Digital is a campaign to share, signpost and celebrate all things that help small businesses get more out of digital. It is an independent, not-for-profit campaign that looks to highlight resources around the UK, online and off, that can help small businesses take the next step in digital, whatever their current level of skill and engagement may be. Greater digital engagement strengthens small businesses, and no matter what level of digital confidence you have - Do It Digital can point towards the most appropriate next steps. In the first “100 Days Of Digital” from (23 December 2015 to 31 March 2016) the campaign shared and championed a different digital opportunity every day, creating a UK wide pool of resources for small business. Digital is a word that we use to cover a multitude of activities and services – but for the sake of argument, let’s say it covers everything we can use the internet to do. And there is a lot - a lot that can save time and a lot that can save money. Or even make money. Often the challenge for small businesses is where to start. We would suggest they start with something simple - social media to reach out to your local, national, or international communities to build awareness of your product, service, shop, website or location. It is really quick to start up, free to use and doesn’t have to be that time consuming. A little investment in time working out the basics can reap significant rewards. 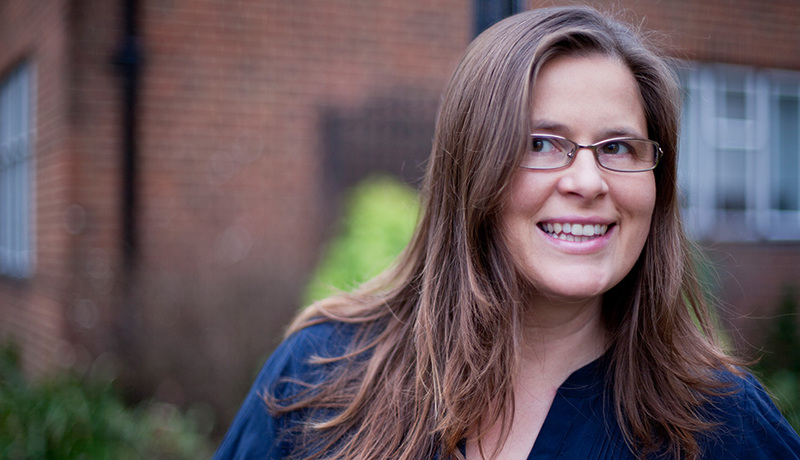 Check out fab small biz Shake Social in Nottingham for some great free tips on making the most of social media (and of course, you don’t have to be in Nottingham – you can find them online). What if you don’t feel you have time for marketing, but need to cut some costs and save some time? Take another look at online filing for HMRC. It may sound a bit dull, but you can save hours of time, and pounds on accountants, by filing online. HMRC are actively trying to help you do that too. They have webinars and online help to get you started. It is definitely worth giving a go to help save time and focus on the core business that you love. There are many, many more things you can give a go online – a huge amount of them are free and easy to use. For more ideas on getting the most out of digital, do check out the Do It Digital website www.doitdigital.uk . So small businesses, whatever you do, Do It Digital. You can also read a piece on Do It Digital in The Telegraph here. Guest post: Coffee with friends........and an iPad. great work as always Michelle and proud to be able to help and be a part of it!